Scripture says that offenses will happen. People will let us down and we will let others down, as well. Forgiveness is left up to us to pray about and then practice. Far from minimizing the hurt of the offense, readers are called to understand that offering forgiveness and letting go of bitterness is the only way to walk in faithfulness. 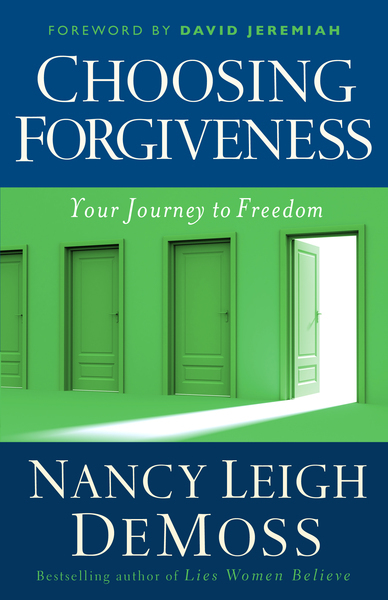 Drawing on biblical teaching of our call to forgive, Nancy shows the reader that forgiveness is a choice- and the only pathway to true freedom.